Each year, UNICEF Ireland partners with a range of companies from large multinationals to small family run businesses. Partnerships transform and help save children’s lives. UNICEF Ireland works with corporate partners and foundations to realise the rights of the world’s children. Through these partnerships, UNICEF is able to deliver real results for children and our partners, while also benefiting from the learnings and innovation that comes from engaging with the best and brightest in their field. 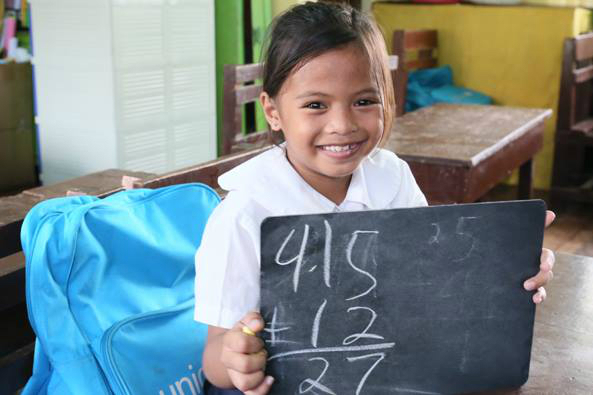 In each and every case, our partnerships enrich UNICEF’s capacity to deliver for children. They also aid companies to consider that the world in which children must live and grow is the same world in which their business must prosper and thrive. The critical support of our corporate partnerships in response to emergency appeals helps UNICEF deliver lifesaving supplies and assistance to children and families affected by natural disasters and violent conflict. At UNICEF, we focus on understanding your business goals. We work with you on developing creative ideas with measurable, bottom-line results — ensuring mutually beneficial programs that help save children’s lives and help you achieve your business objectives.